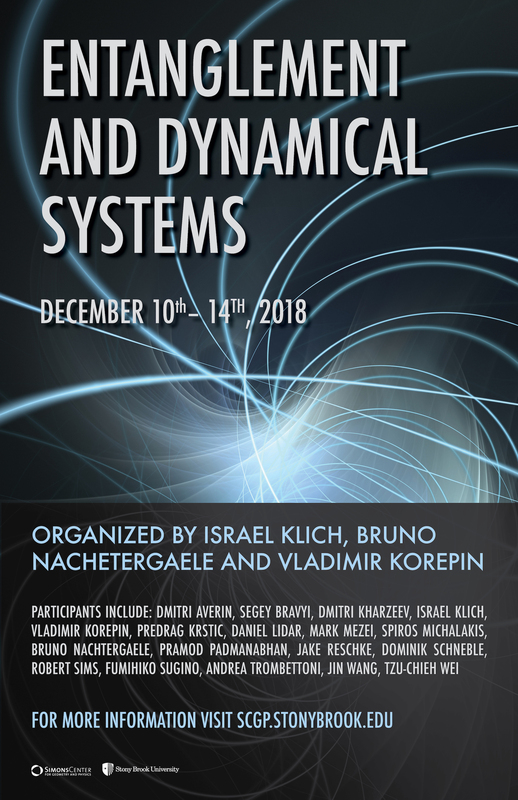 The workshop presents a modern point of view to dynamical systems. It brings together experts in solid state physics, statistical mechanics, quantum field theory, quantum computation, error correcting codes, machine learning, mathematical physics and quantum optics. New exactly solvable spin chains, which came from quantum information will be discussed. They include Sachdev-Ye-Kitaev model, Shor-Movassagh and Fredkin chains.